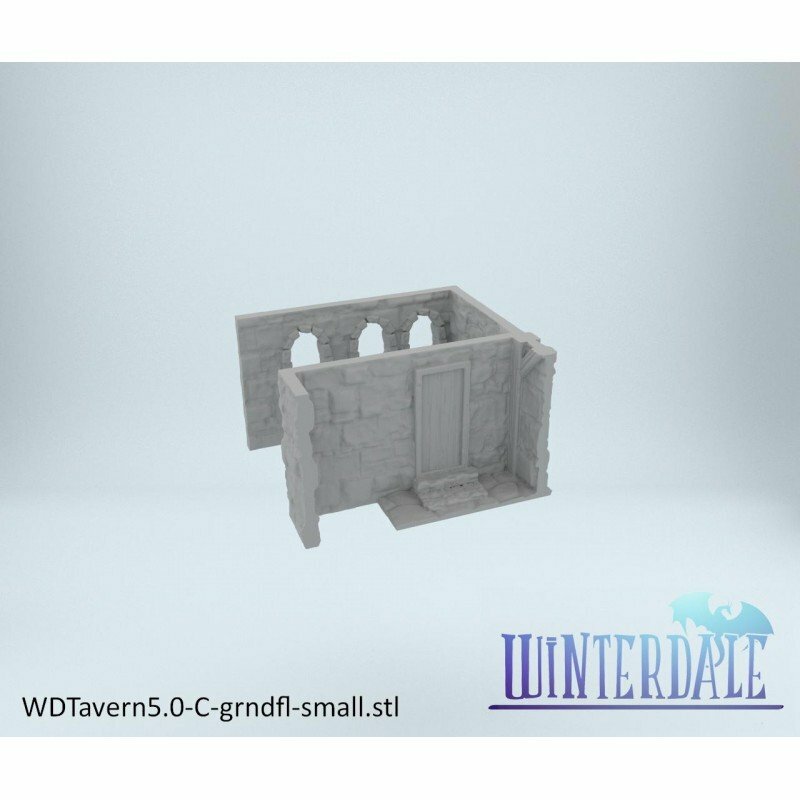 Taverns in Winterdale are warm and welcoming places full with adventures either just returned from the northern Tundra, or about to venture into it. 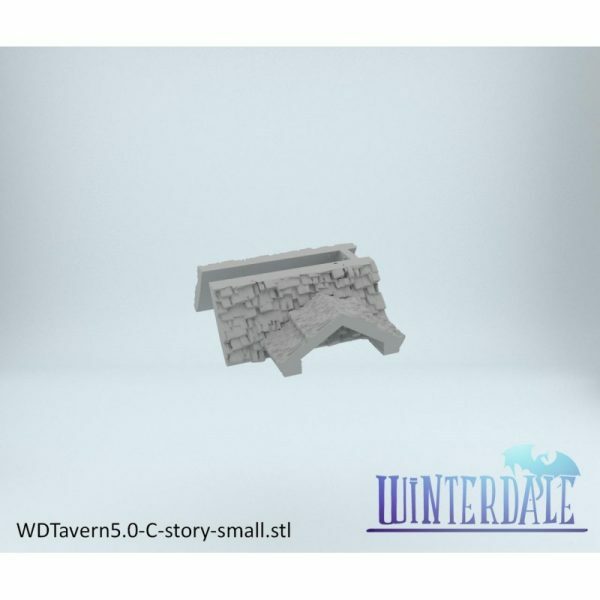 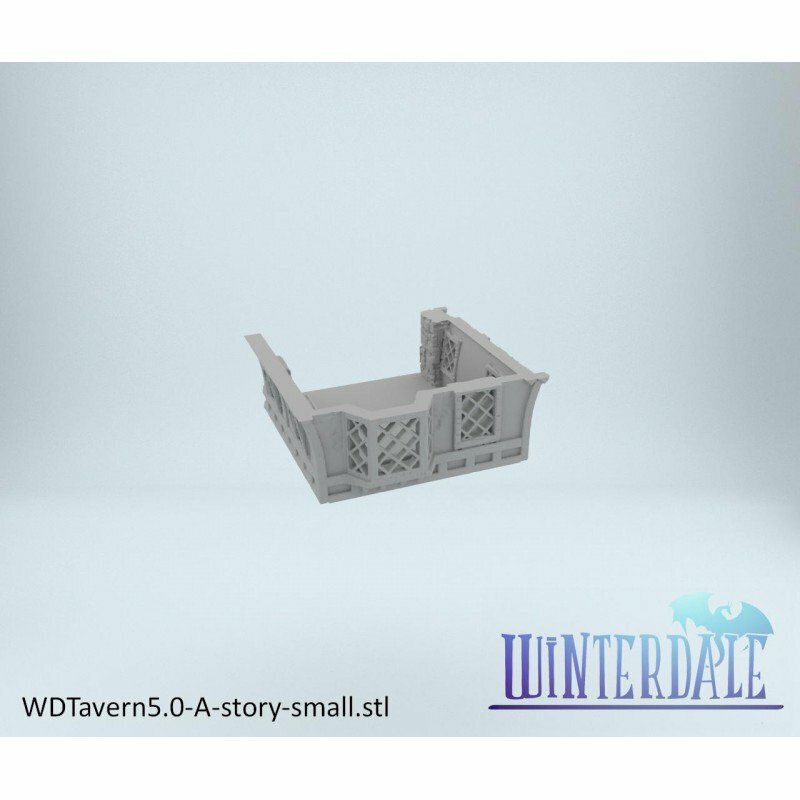 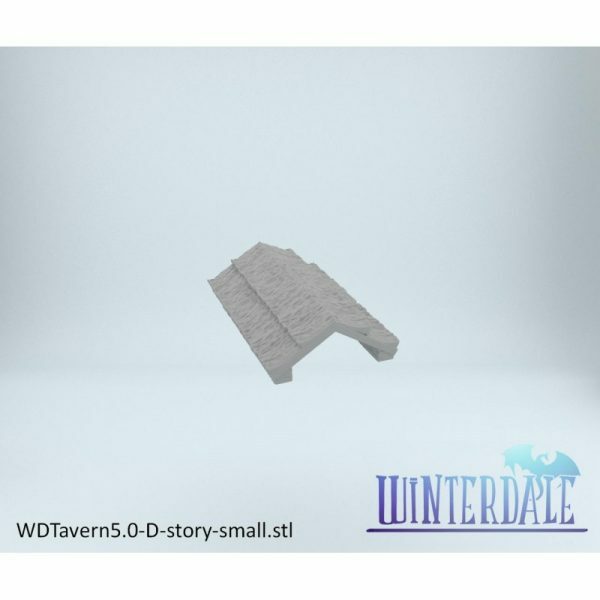 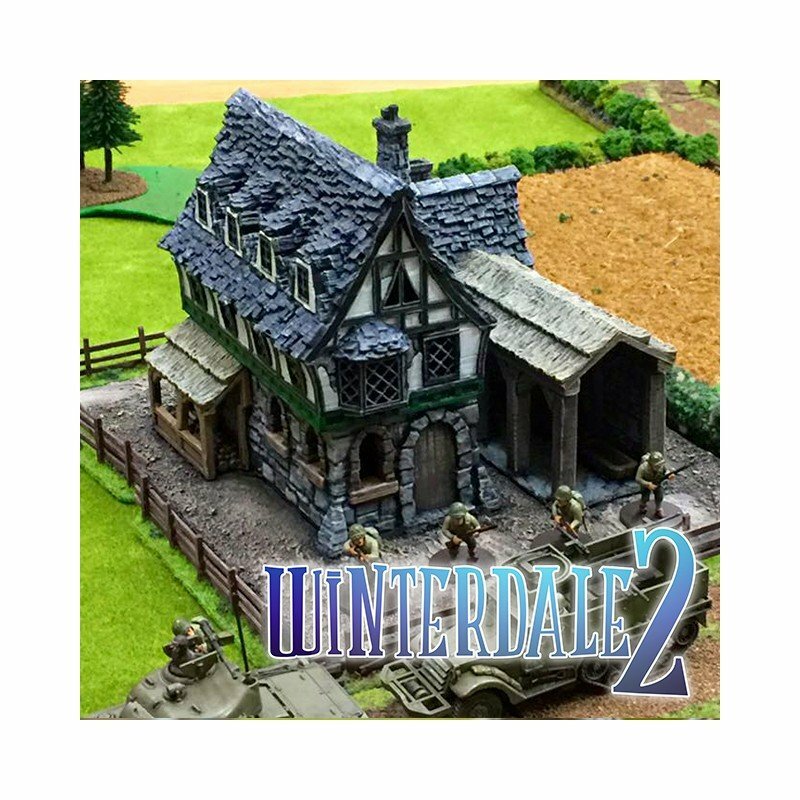 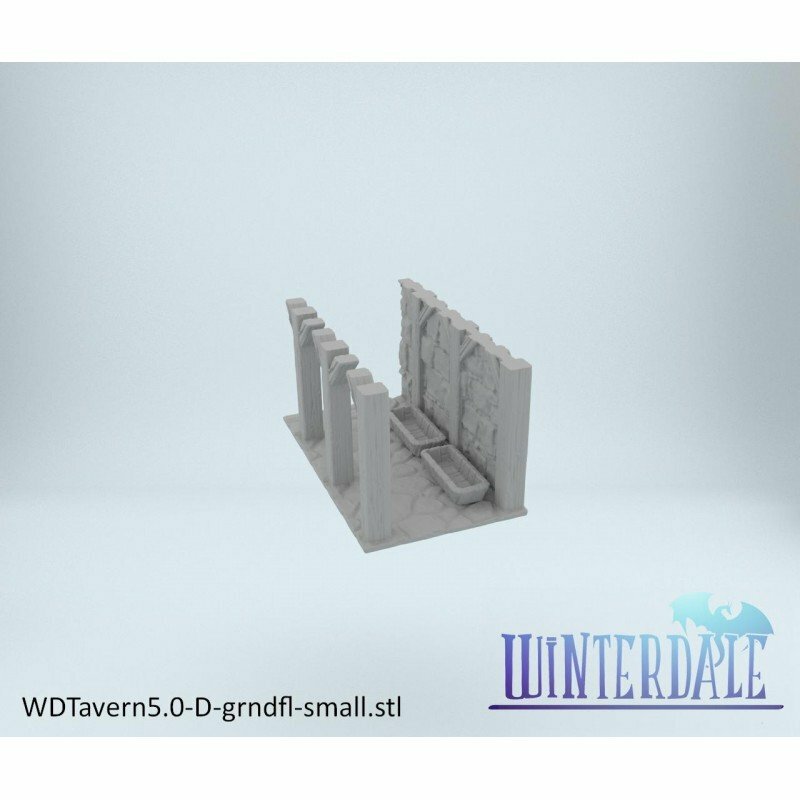 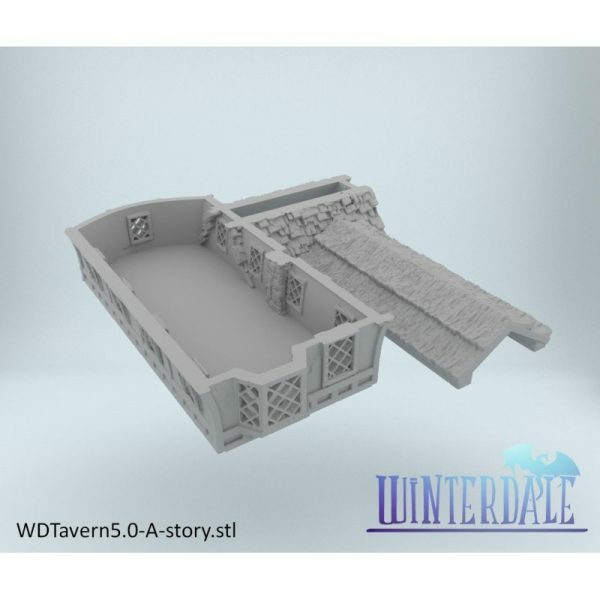 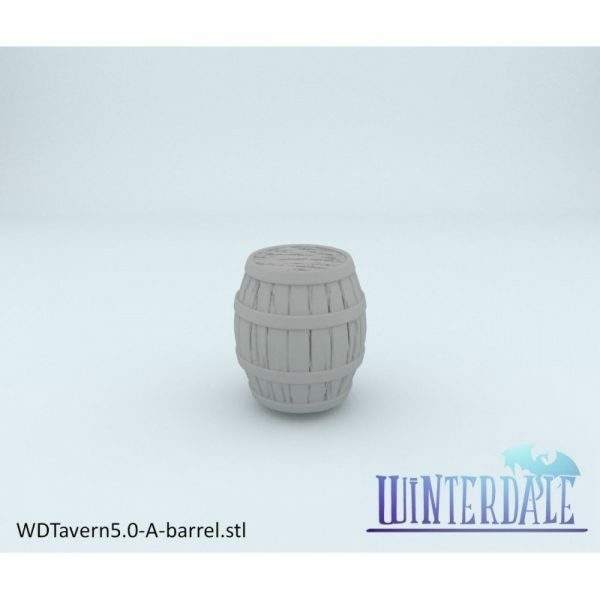 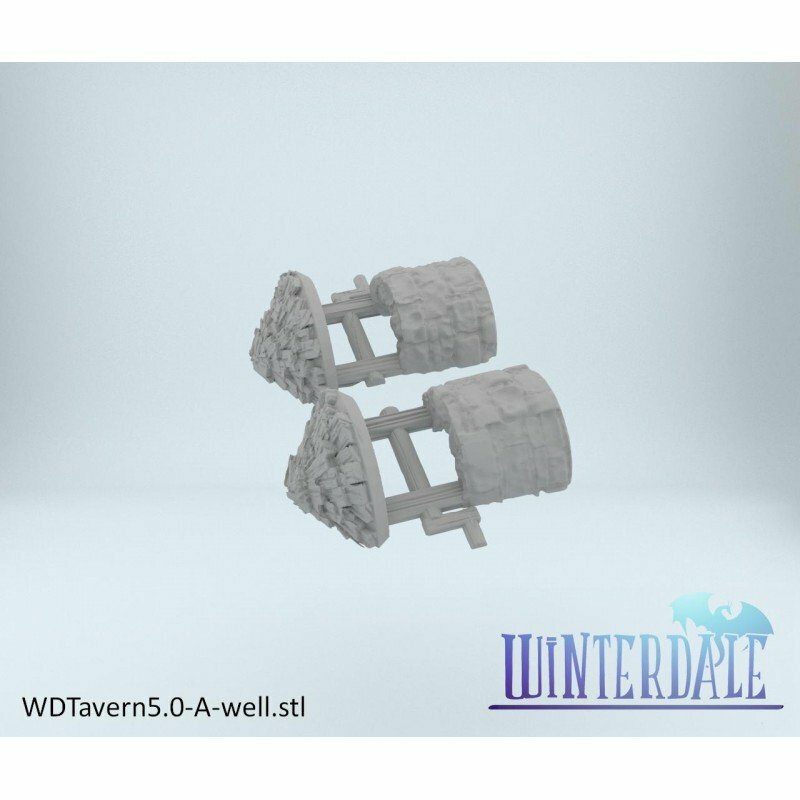 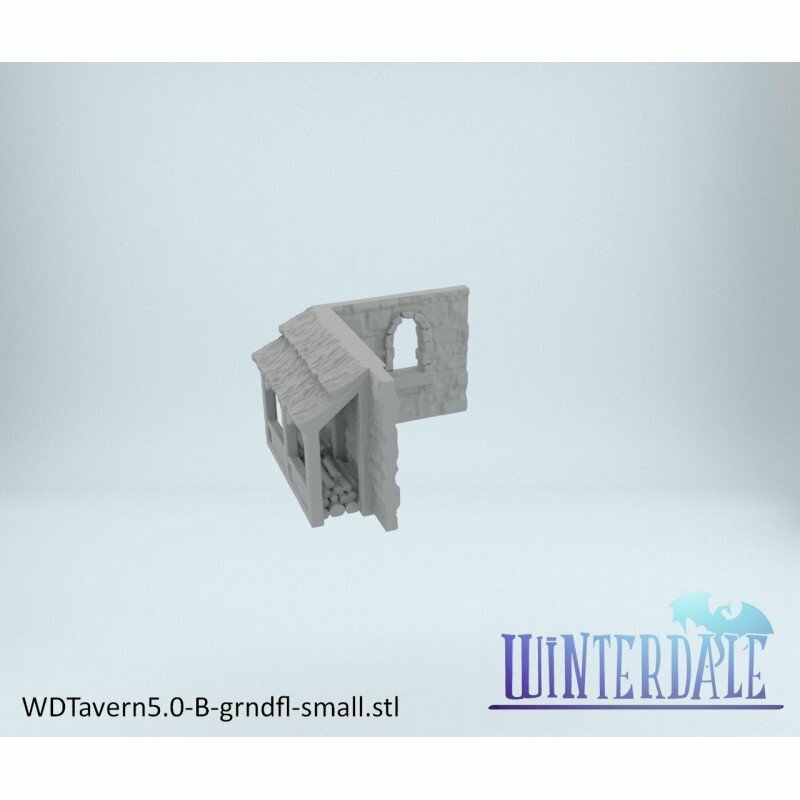 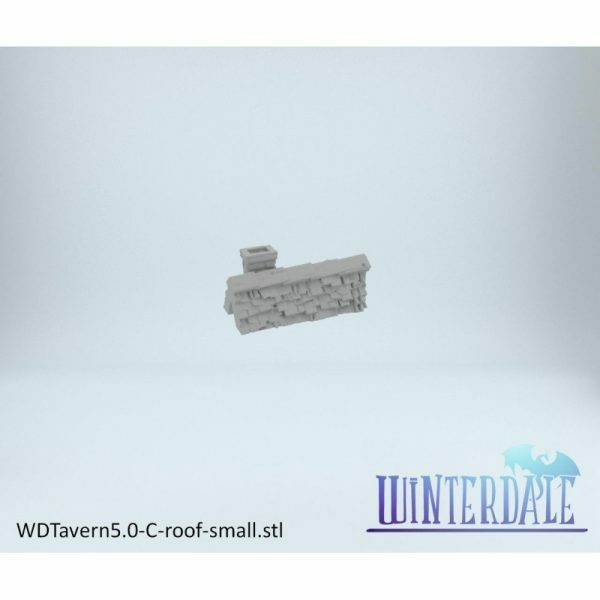 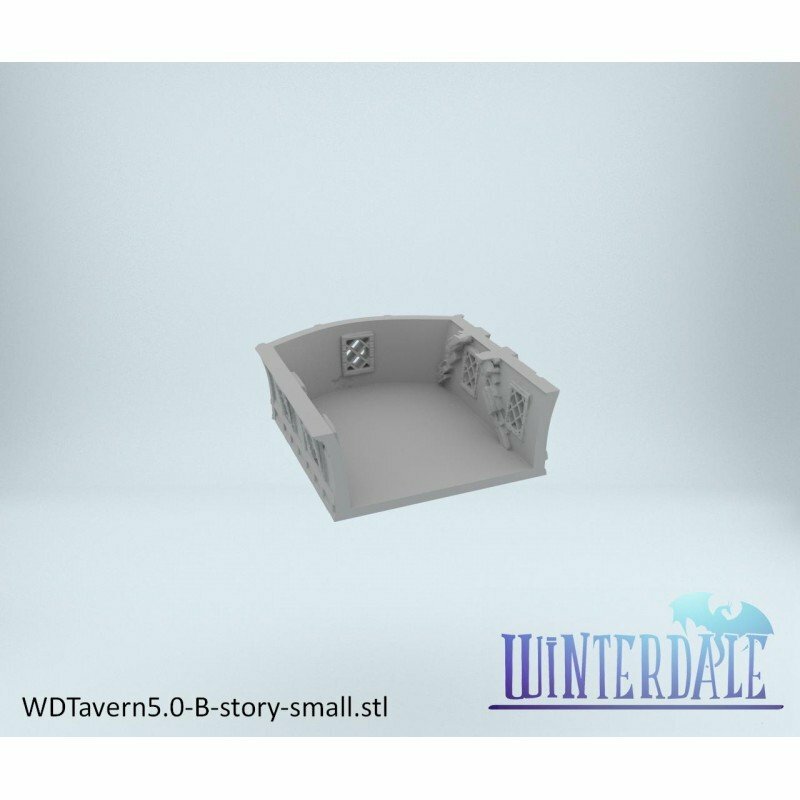 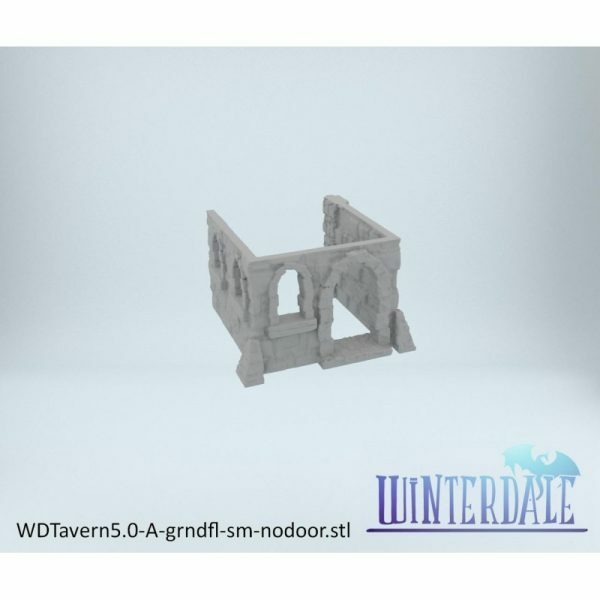 The Winterdale Tavern is a large multi-part building compatible with the Winterdale series. 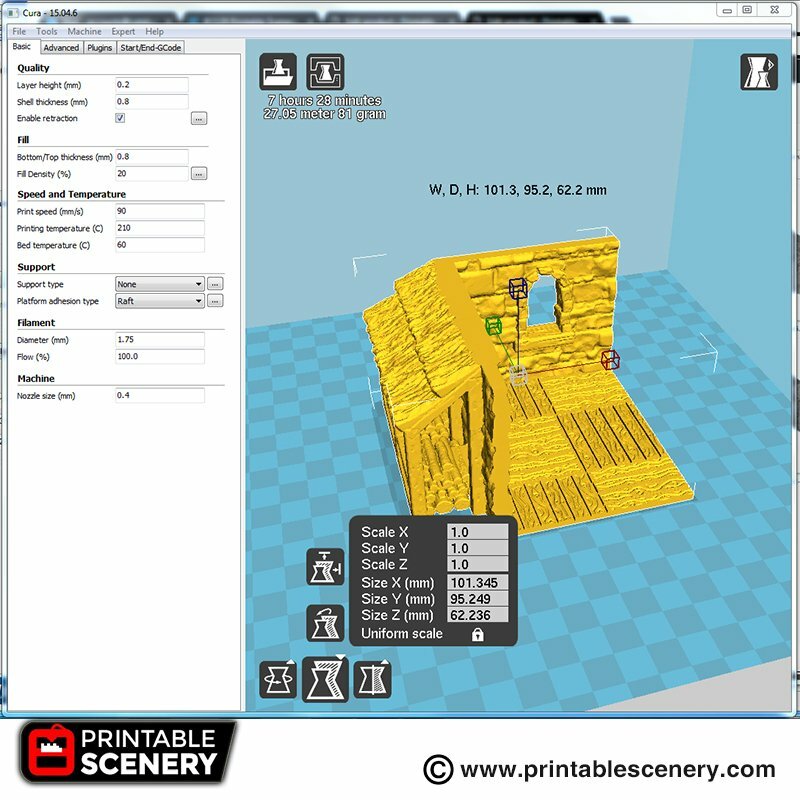 There are three printing options. 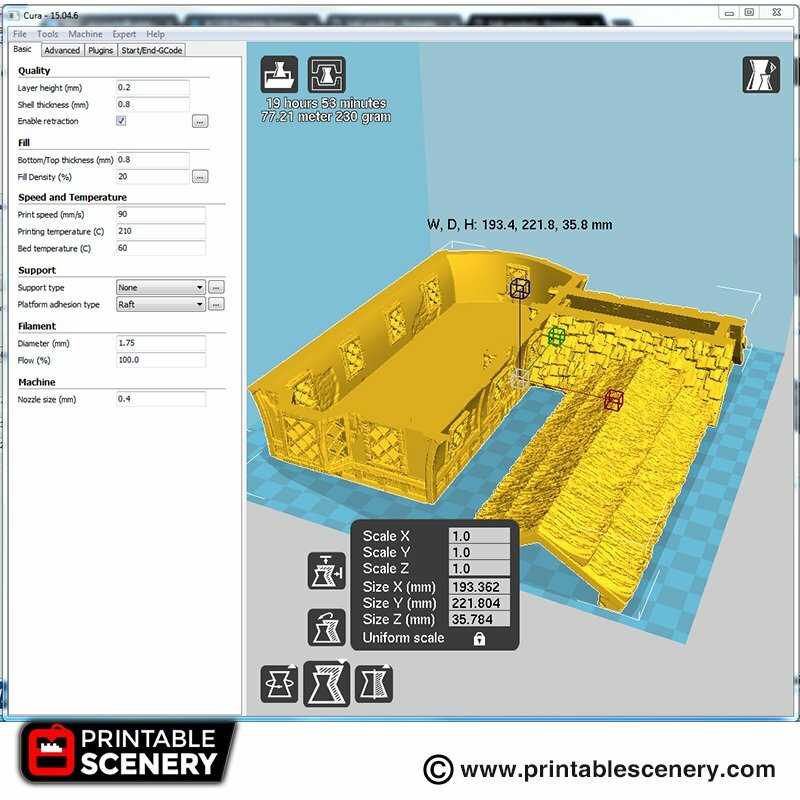 Full levels with a floor option included, a solid version of the Tavern so you can scale down to 10m and parts for smaller printers. 5.2 Both sections of the ‘wall’ are now level. 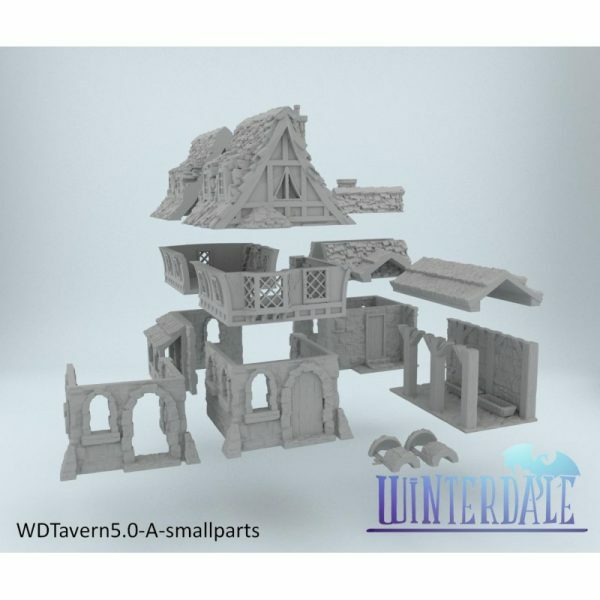 5.4 WD Tavern parts has the ground floor with floor added. 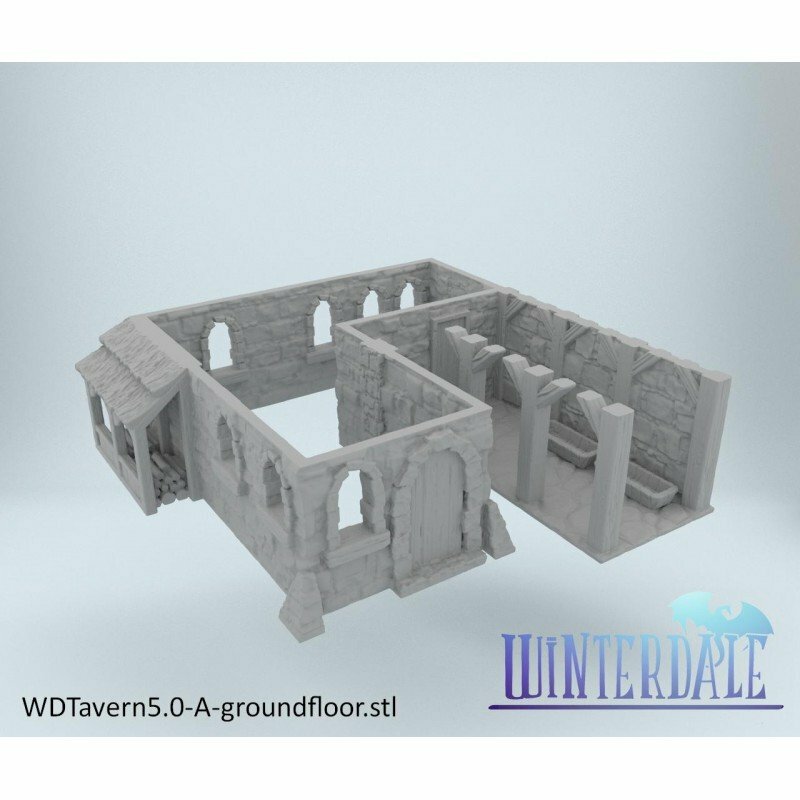 5.5 New large floors included in WD Tavern Full Levels. 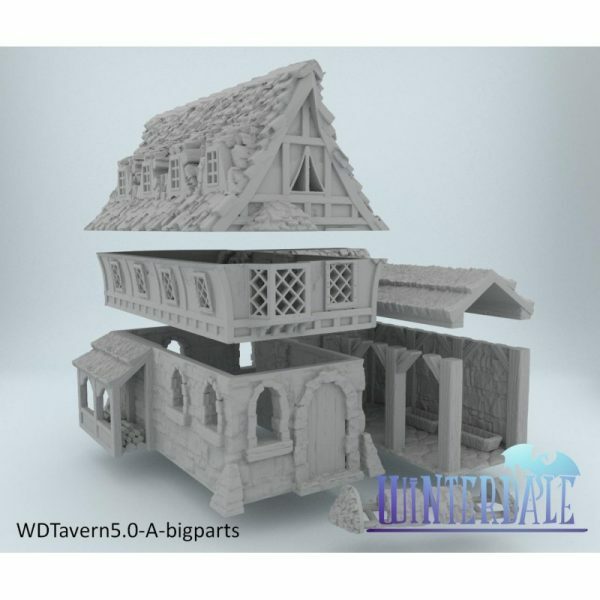 27 April 2017 – 5.6 Includes solid Tavern. 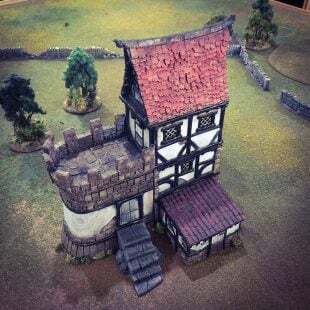 10 July 2017 – 5.7 Complete levels included. 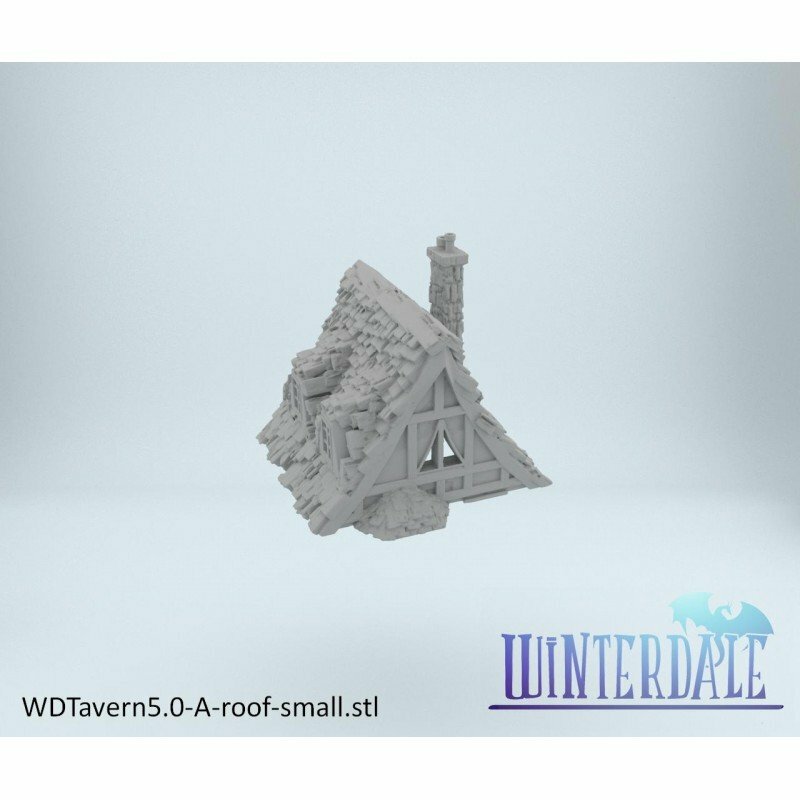 27 July 2017 – 5.8 small mesh repair to WDTavern5.3-B-roof. 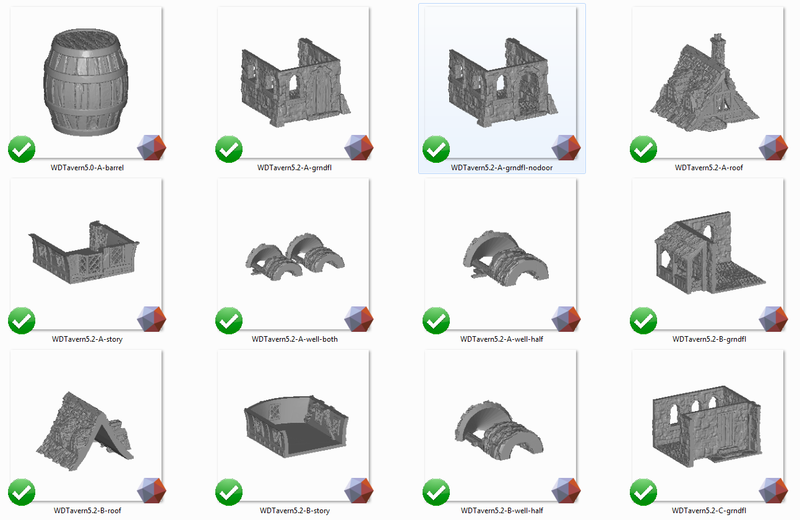 07 August 2017 – 5.9 The files have been reorganized into more logical folders. 24 October 2017 – 6.0 Full Ground Level now has floor attached. 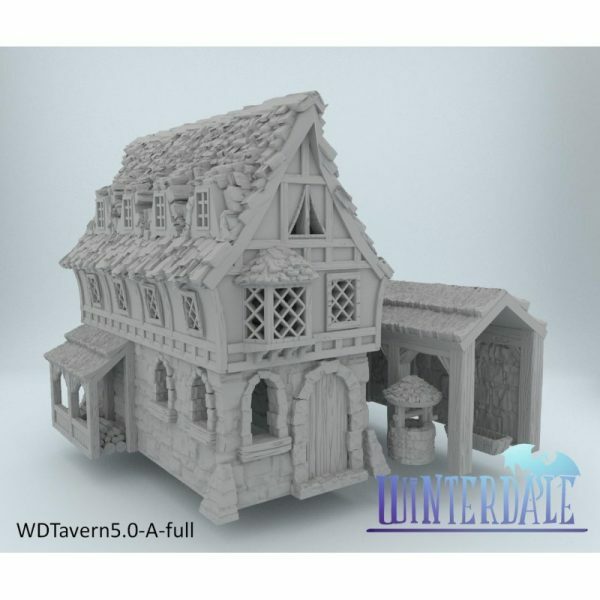 The WD Tavern Full Levels and the WD Tavern Parts are set to the same scale. 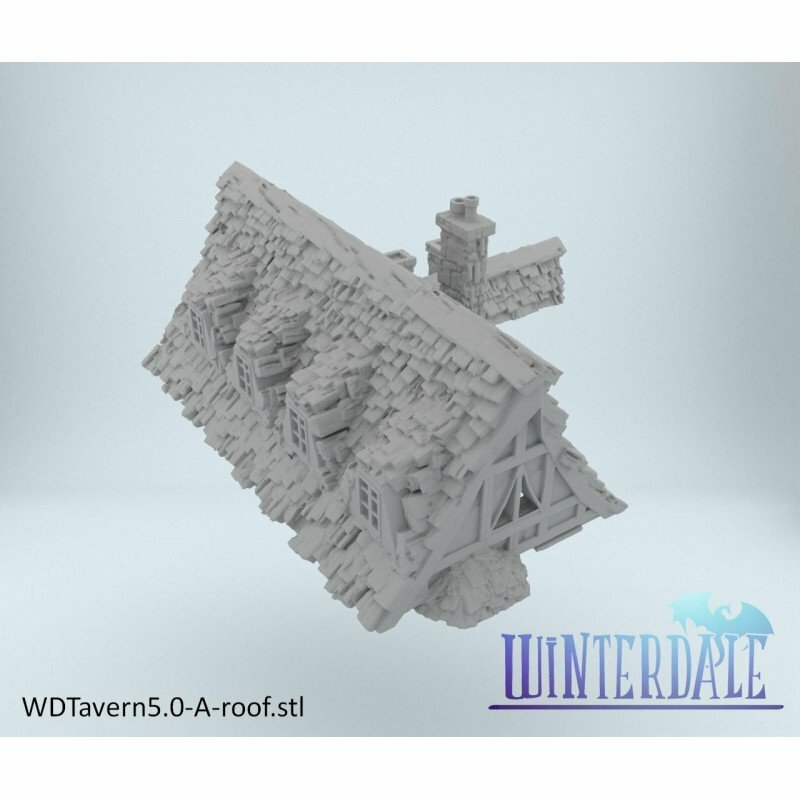 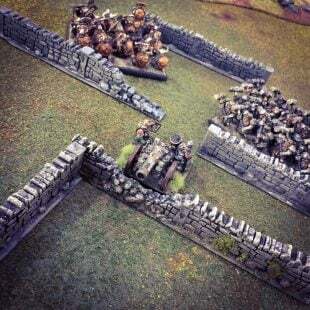 How big of a build plate do you need for the tavern? version 5.6 has 4 folders and one of them is WDTavern 5.2 – A-bigparts Scaled Down. 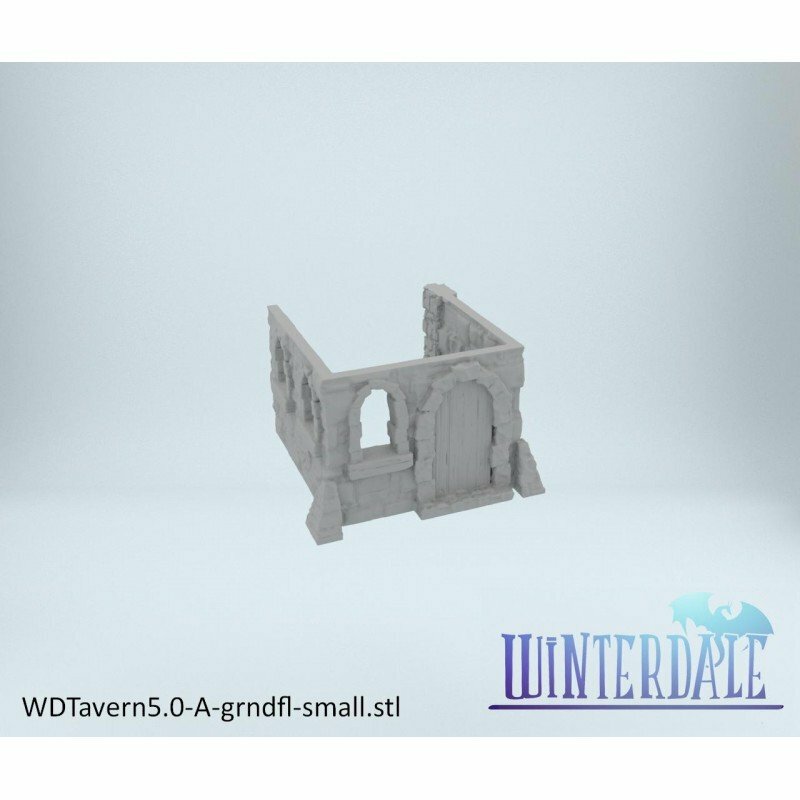 If I wanted to print them for 28mm, how much do I need to upscale them? 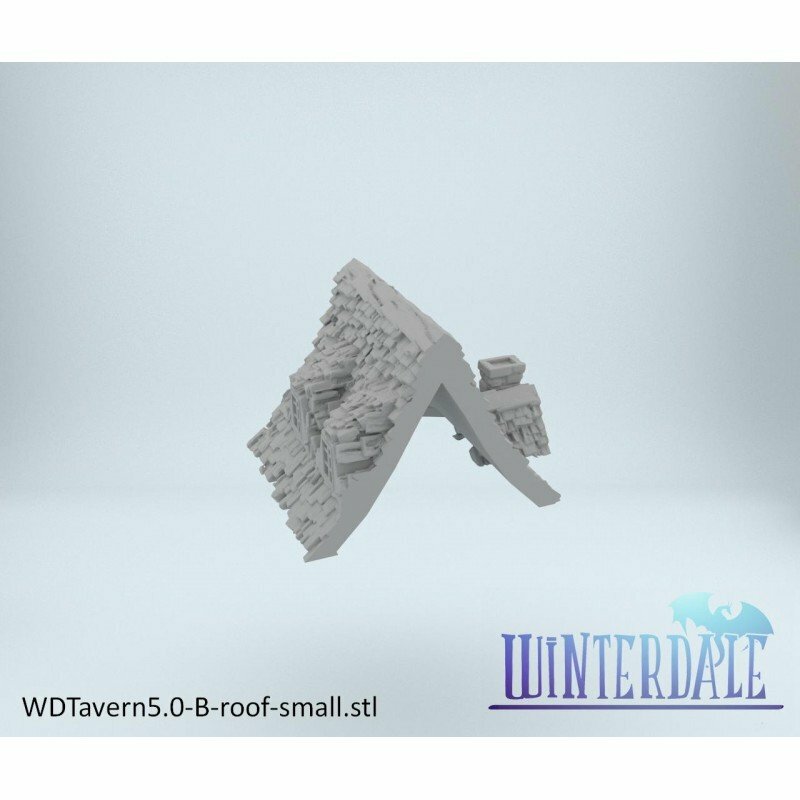 What scale are they scaled down to? 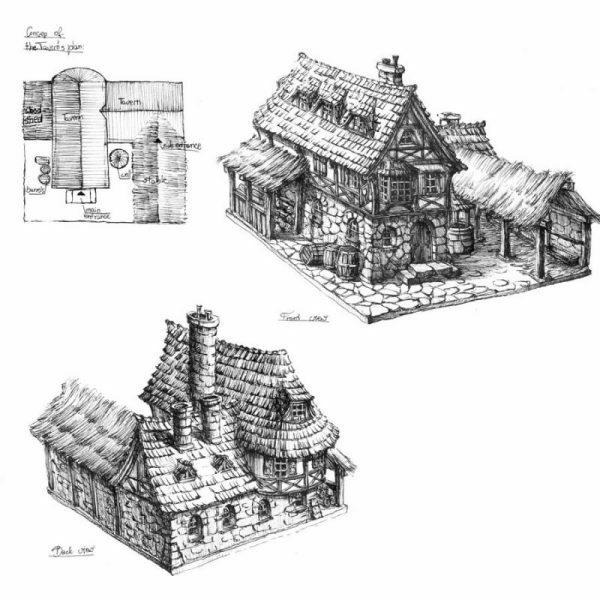 Do they have some guides or lockers to lock floors and roofs to avoid them slipping off? Below is a link that should help you with this issue.